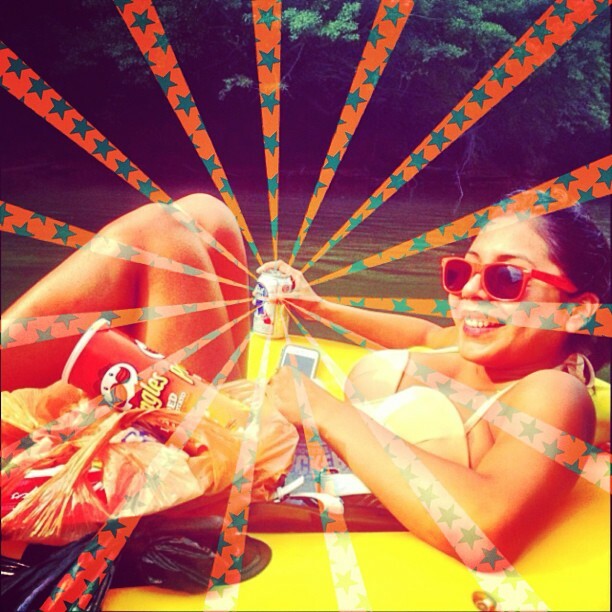 Photo Candy is an awesome new app that allows you to overlay your photos with patterns & shapes. It also allows for full customization of colors & filters for the pattern, shape, and background allowing you to make one of a kind unique imagery. The best thing about the app is that it’s free to download & use. If you want to try out Photo Candy for yourself click here. Now you have the app, so what are you going make? 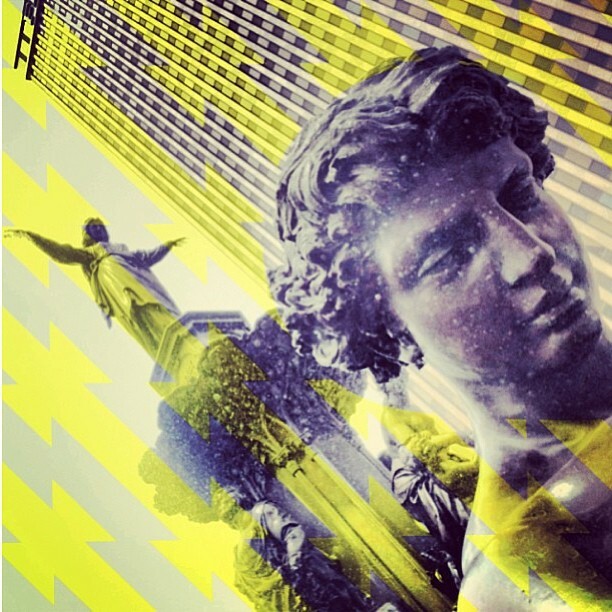 We’ve complied some interesting ideas we found on instagram to help you get started. Check them all out after the jump. @ahumanperson shows us how you can 1st lay down the pattern. 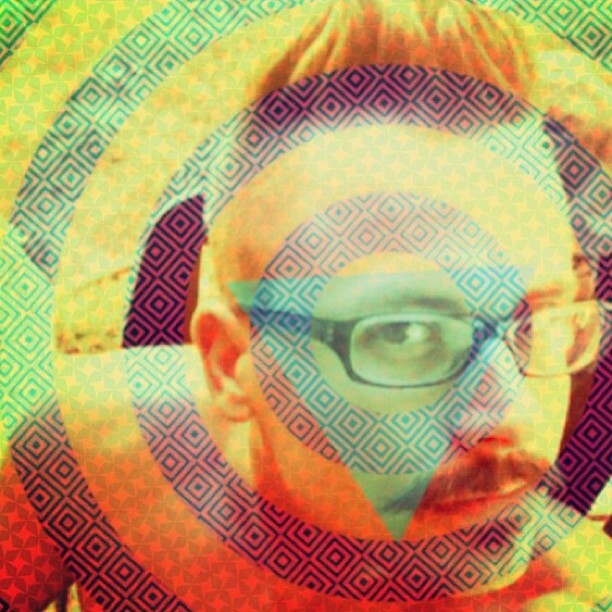 Then lay a shape to mask out the face to the right, but by making the filter/color of the shape & the background the same it gives the photo a depth as if the face is actually in front of the pattern when it’s not. Nicely done! @goliegram shows you how repeating patterns & complimentary colors can make magic happen. 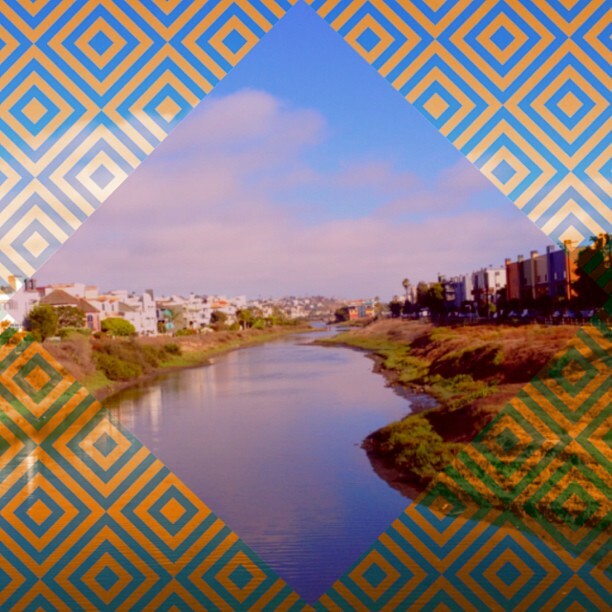 Utilizing a color palette of warm (orange) & cold (blue) goliegram finds a good balance between the size of the pattern & shape to give you a view to the Venice canals. It’s almost as if your peeping through a hole or diamond in this case. @victoriapopstar7 I’m pretty sure “Selfies will never be the same.” rings true to this photo. 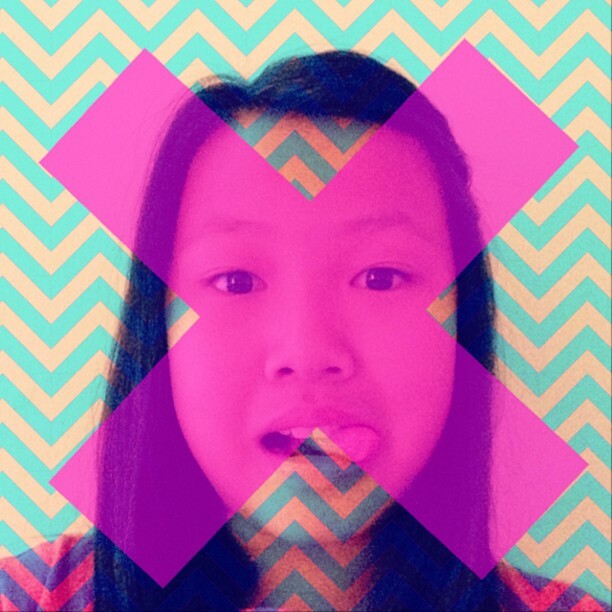 An awesome color palette, pattern, and bold shape mixed with a funny face makes great Photo Candy! 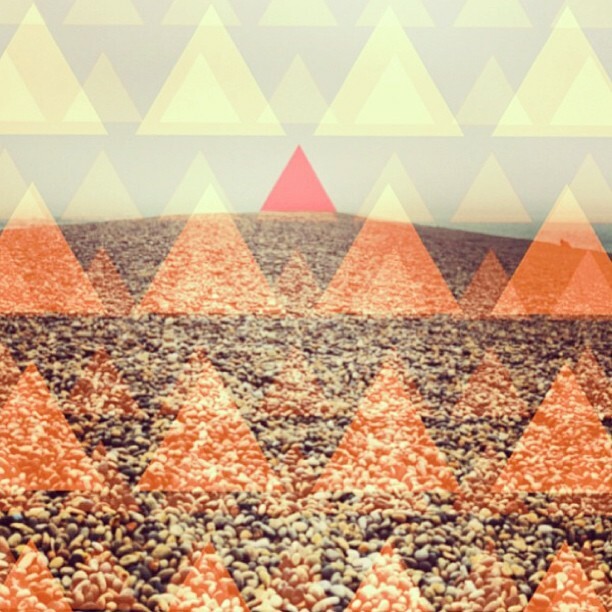 @iamlisamo took a more minimalist approach towards Photo Candy by using multiple layers of the triangle pattern. 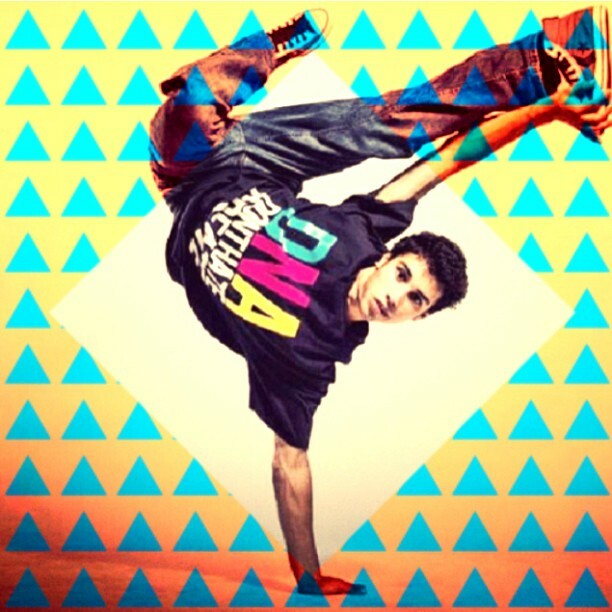 Then on the last edit placing a single triangle shape in the center of the image while making it pop with a little red. Fantastic. @jlfgomes shows you how less is more. 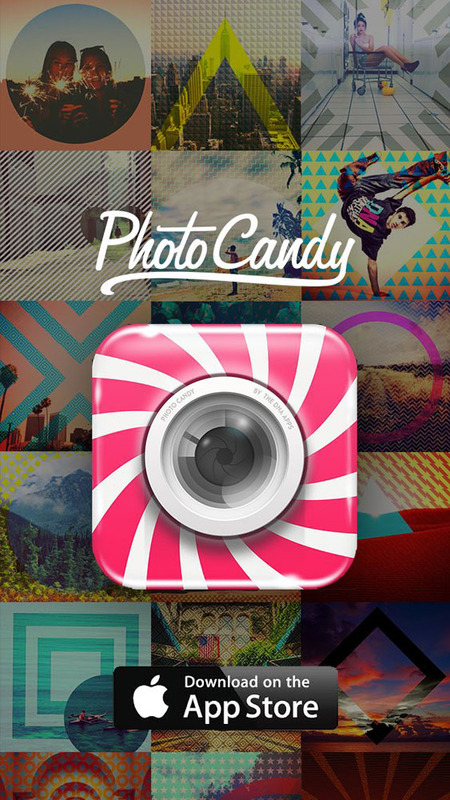 You don’t have to use all the features of Photo Candy to make an awesome photo. 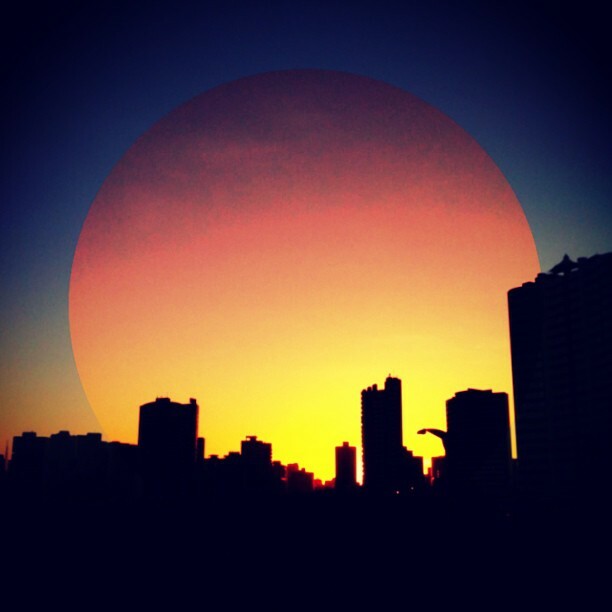 Utilizing only the shape pattern & changing the filter on the background & shape he was able to take this sunset photo to the next level. 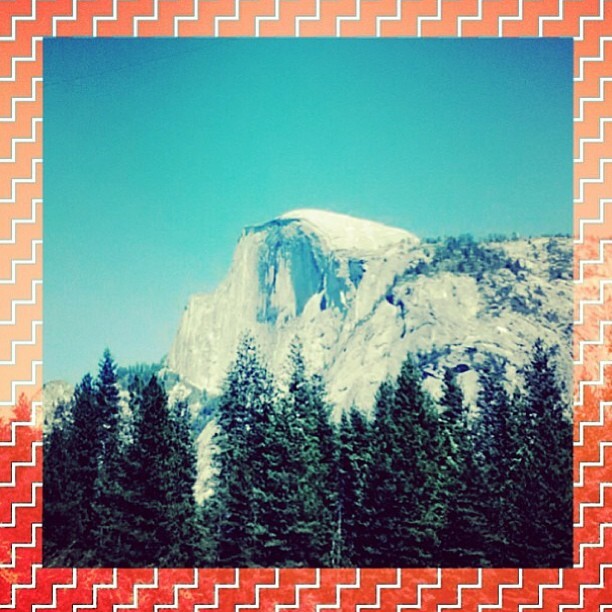 @theaofdna took this photo of halfdome and decided to create a nice creative frame for her photo. First laying a pattern over the photo to get it the way she wanted & then she used the square shape to mask out the center of the image which left a nice pleasing frame/boarder around the image. @karenitabonita made an excellent use of the sunrays shape while lacing the background with some cool stars. Great colorways make this photo work again as a simple hot & cool theme makes this photo stand out from the rest. @thednalife created this from a studio shot so the subject was isolated which allowed for the pattern to really shine. Again another example of hot & cold colorways combined with a strong subject make for a great Photo Candy. @thednalife created this pattern from scratch. No photo was taken or uploaded & this was built completely from scratch. Why is this cool? Well any graphic designer knows that it could take quite a bit of time to make a pattern in photoshop or illustrator, but with Photo Candy this can be done in a snap by using the pattern tool only and then adding another pattern layer and another pattern layer until your satisfied. You can get as simple or complex as you want. The best thing is that the file is already perfectly tile-able/repeatable and ready to be imported into photoshop via “Define Pattern”. Once in photoshop you can change the colors to your liking, etc. Be sure to follow us on instagram @thednalife & tag your photos with #photocandy for a chance to be featured in our feed. Stay tuned as v1.1 will be coming out later this week with higher resolution, ipad graphics, and a few other fixes.